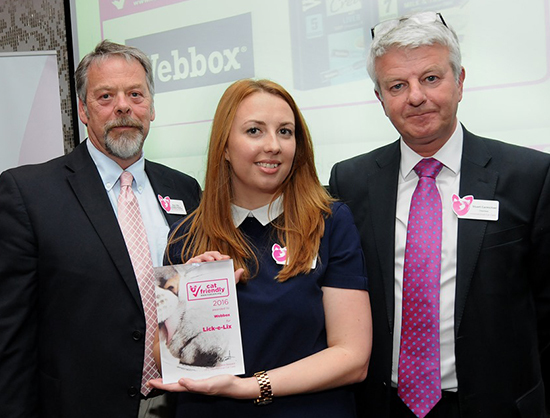 Webbox Tasty Sticks achieved Highly Commended in the Your Cat Magazine Product Awards – the national awards that let readers nominate their favourite pet products. 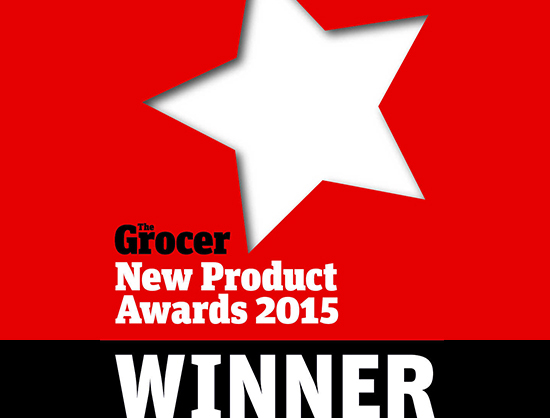 The Grocer is the UK’s market-leading consumer goods magazine, so winning one of its prestigious annual awards in 2015 for DreamBone’s non-rawhide and healthy dog chews was a real honour. The judges, an expert panel of dog owners, were incredibly impressed with our ‘novel and healthy’ dog treat, with ninety-six percent of testers rating their dogs’ enjoyment levels as good or excellent. 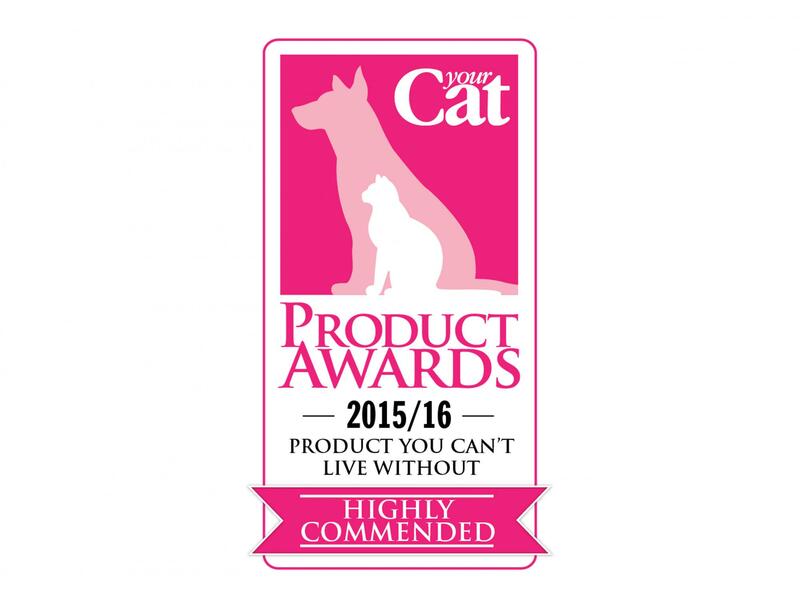 The leading feline welfare charity International Cat Care awarded Lick-e-Lix a prestigious Cat Friendly Award, recognising the tasty treat as a product that has really made a difference to the wellbeing of cats. The award was a result of iCatCare veterinary panel’s positive feedback about the delicious flavours making the treats an effective way to disguise the taste of prescription medicines, making owners’ lives easier and improving feline welfare. 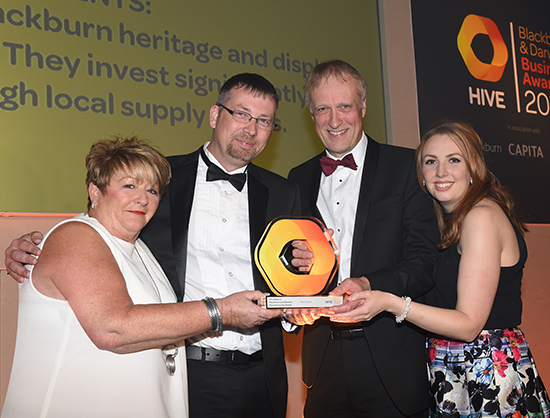 With our proud Blackburn heritage and state-of-the-art UK manufacturing facilities, we were delighted to win the Made in Blackburn and Darwen Manufacturing Award in the 2016 Hive Blackburn and Darwen Business Awards. After the acquisition of the TastyBone brand in 2016, Pets Choice grew export sales and expanded worldwide to such an extent that the brand won a Queen’s Award for Enterprise in the International Trade category in 2017. 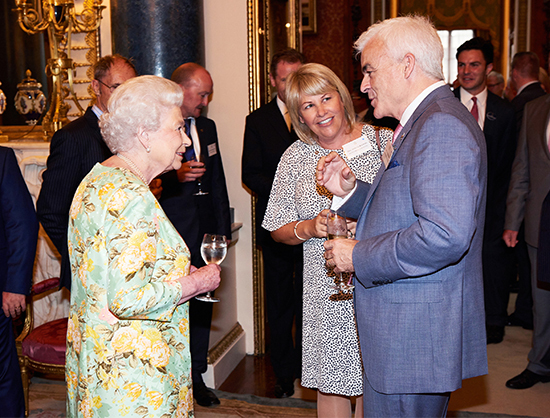 Winning such a prestigious honour like a Queen’s Award for Enterprise is a fantastic achievement for Pets Choice, and we feel privileged and proud of the award. 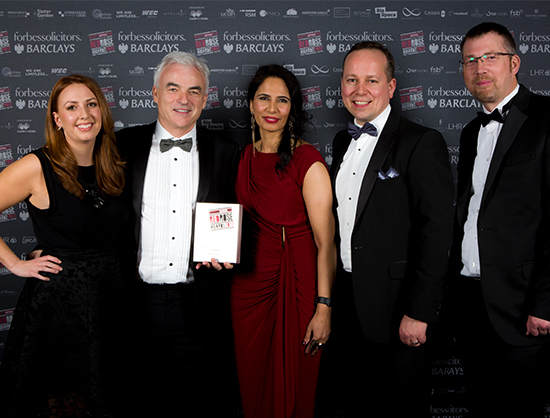 Being a proud Lancashire based company, we were delighted to be named best in the county at the annual Red Rose Awards, where the heroes of the Lancashire economy are celebrated. Demonstrating just how far Pets Choice has come over the years, the award recognised improved manufacturing facilities and processes, as well as outstanding PR, proven quality, and international competitive advantage. 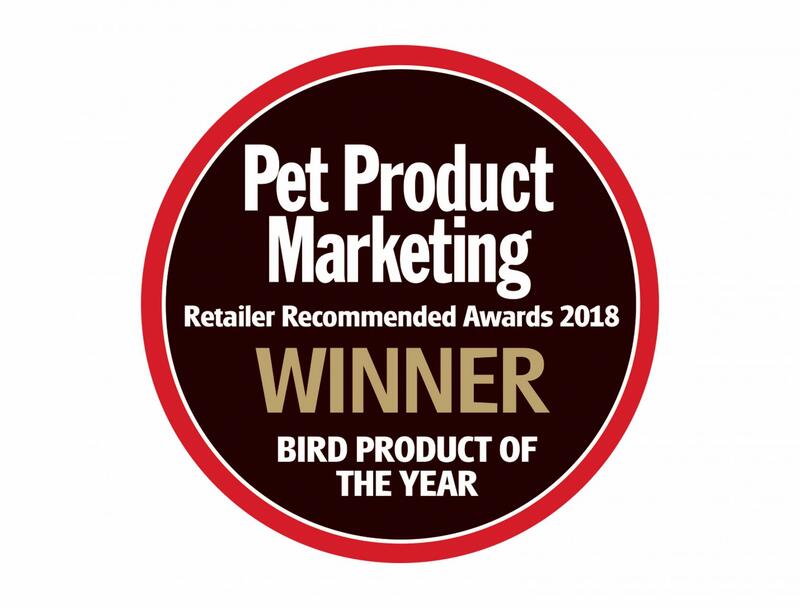 WildThings Swan & Duck Food is ideal nutrition for wild birds, and when the product won a PPM (Pet Product Marketing) Retailer Recommended Award in 2017 from the leading pet trade magazine it only highlighted just how valuable it is. The awards are judged by retailers themselves, and showcase products and businesses that they believe have really made an impact to their customers and their business’s success.